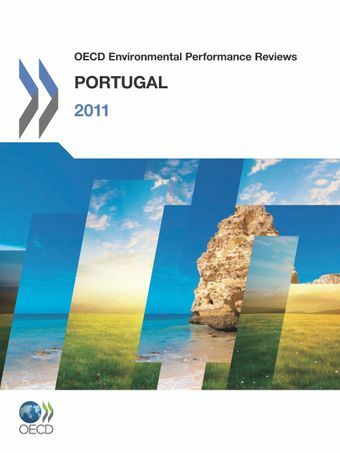 This report presents the OECD review of Portugal’s environmental policy performance for 2011. It finds that environmental policies have been consolidated and strengthened since the last review in 2001, but that meeting the post-Kyoto targets for reducing greenhouse gas emissions will be challenging. With energy and climate policies being closely related, the report points out that with less than 50% of hydro capacity currently being exploited, there is potential for further development in that area. It also describes the challenges regarding coastal zone and marine management.Topics covered in the report include greening growth, implementation of environmental policies , international co-operation , climate change, waste management and the 3Rs (reduce, reuse, recycle), and nature and biodiversity.Further information about the Environmental Performance Review programme is available on line via www.oecd.org/env/countryreviews.